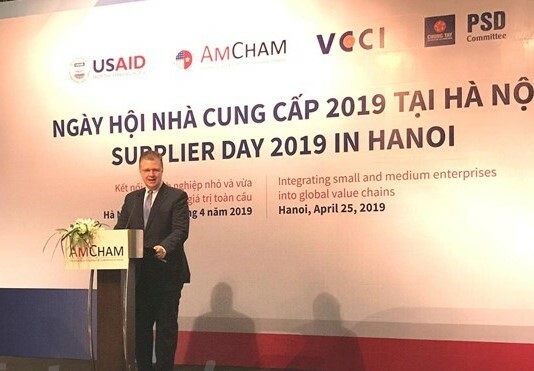 HÀ NỘI — Standard medical wastewater treatment systems have been set up in only 60 percent of total 13,000 healthcare clinics nationwide, said Deputy Minister of Health (MoH) Nguyễn Thanh Long at a conference held in the capital city on Thursday. Investment and upgrades are still underway in other hospitals with rudimentary treatment system, Long added, saying that a shortage of capital, hospitals’ concern and social attention remains a major barrier. It is necessary to build a standout mechanism for the outsourcing of medical wastewater treatment services as the Ministry of Health (MoH) has set a target that wastewater treatment facilities will be installed in all hospitals by 2020 to protect the environment. 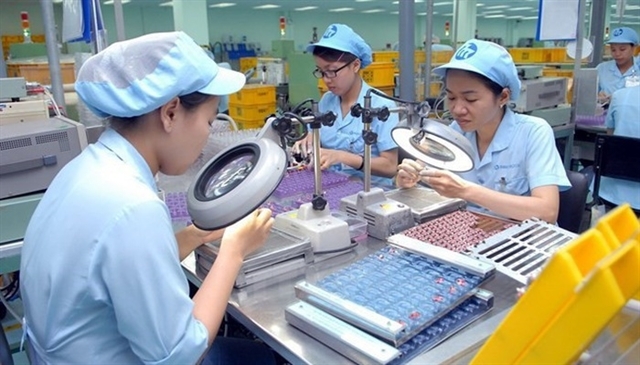 According to head of the MoH’s Health Environment Management Agency Nguyễn Thị Liên Hương, only 62 percent of central hospitals is outfitted with quality treatment systems while the figures in provincial hospitals and district hospitals are 59.3 percent and 65.9 percent, respectively. 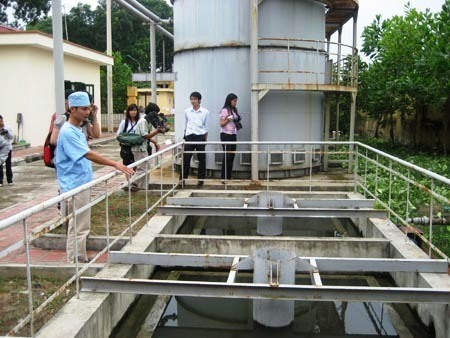 Thus, there is a large amount of hospital wastewater discharged into the environment daily, Hương stressed while pointing out that limited capacity to manage wastewater treatment system has resulted in inefficient operation of the facilities. Conference participants discussed the allocation of capital for outsourcing medical wastewater treatment services, wastewater treatment costs as well as maintenance costs. 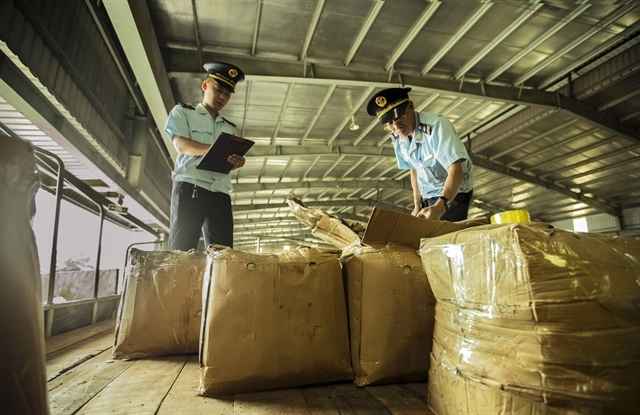 According to the Prime Minister’s related draft decision, state-owned hospitals are allowed to outsource medical wastewater treatment services to ensure that wastewater output meets environmental standards.